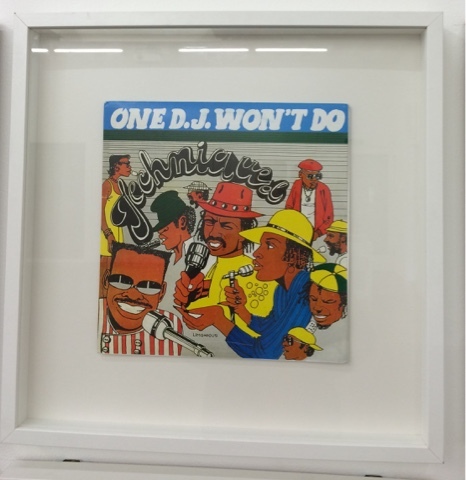 This weekend is your last chance to see 'In Fine Style: the Dancehall art of Wilfred Limonious' at South London Gallery (it closes on Sunday April 3rd - admission free). 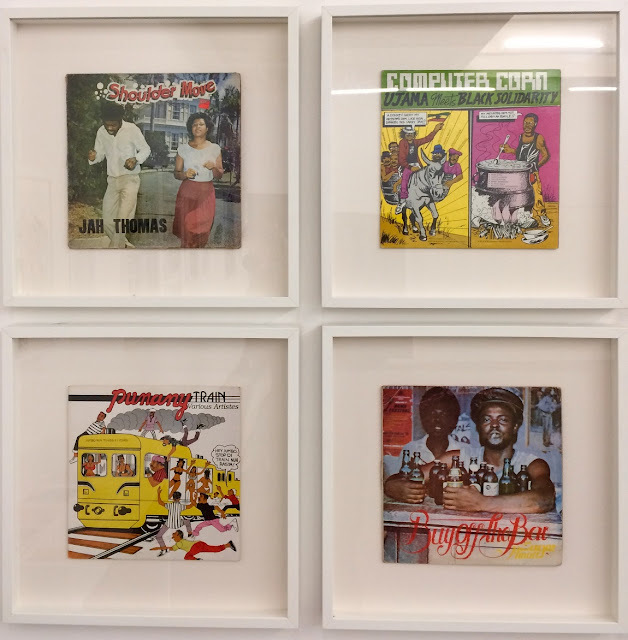 The Jamaican graphic artist Wilfred Limonious (1949–99) designed a couple of hundred dancehall/reggae record sleeves, and the exhibition features some of his art work for these as well as examples of his comic strips for newspapers. It also explores his ongoing influence, including on Major Lazer among others.